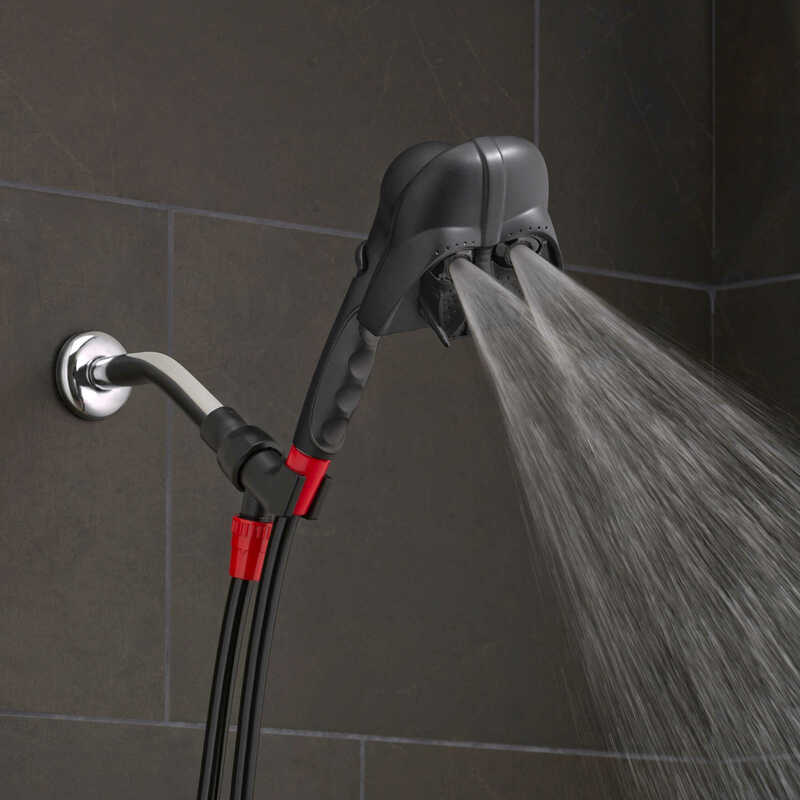 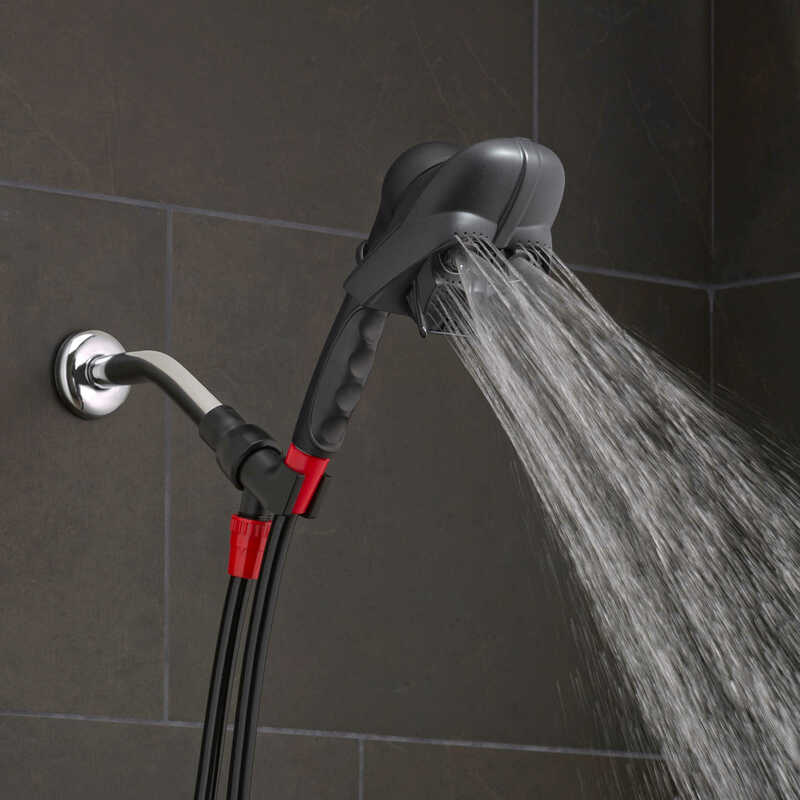 The Dark Lord of the Sith uses the Force (of water) to keep you clean with the Star Wars Darth Vader Handheld Showerhead. 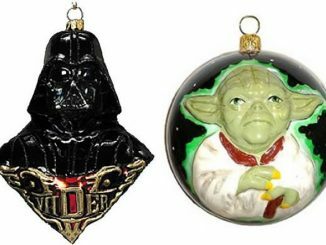 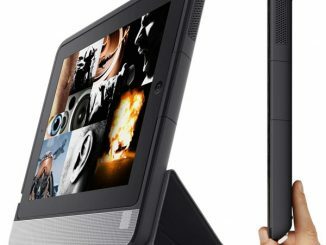 The choice is yours… sort of like deciding between the Light and the Dark. 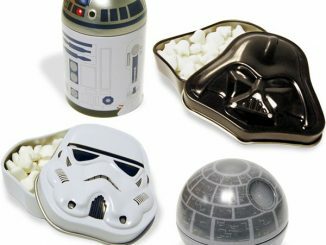 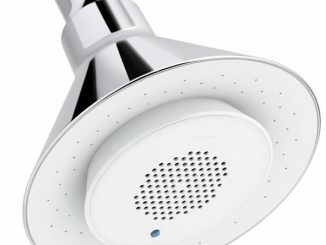 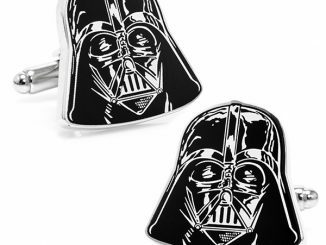 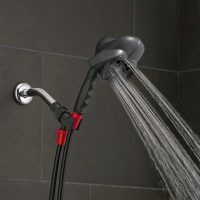 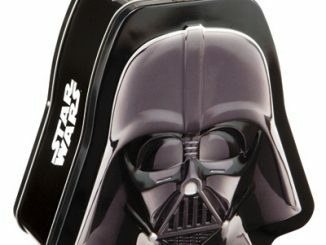 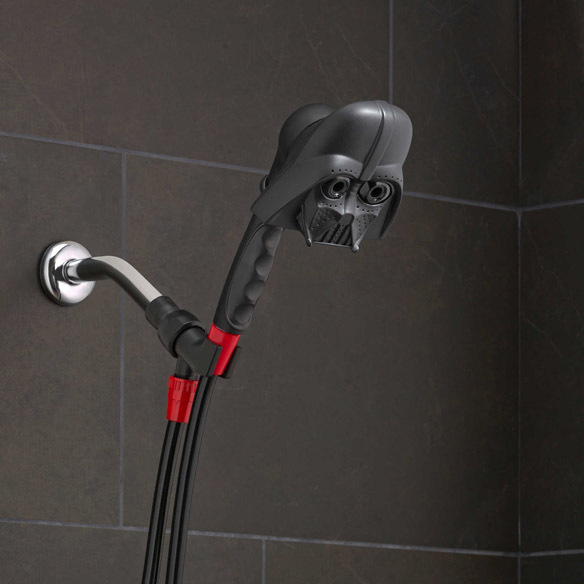 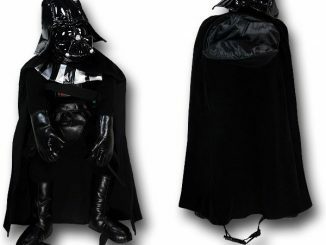 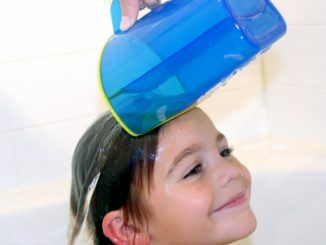 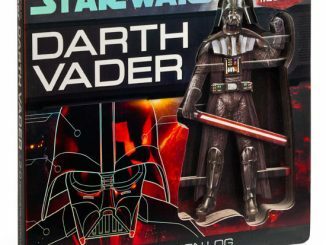 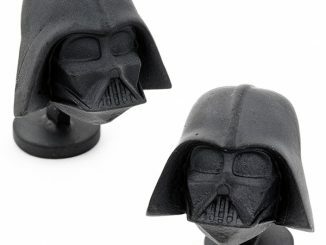 The Star Wars Darth Vader Handheld Showerhead is available for $29.99 at BedBathAndBeyond.com.